World Soil Day is an annual international event held on December 5th by the FAO (Food and Agriculture Organization of the United Nations) with this year’s theme “Be the solution to soil pollution”. Soil degradation is a global issue. We need to come together to focus on the importance of healthy soils and to advocate for the sustainable management of soil resources. Here are 6 facts shared by the FAO that will convince you to be a part of the solution! Healthy soils provide the largest store of terrestrial carbon. When managed sustainably, soils can play an important role in climate change mitigation by storing carbon (carbon sequestration) and decreasing greenhouse gas emissions in the atmosphere. Healthy soils are crucial for ensuring the continued growth of natural and managed vegetation, providing feed, fibre, fuel, medicinal products and other ecosystem services such as climate regulation and oxygen production. Biological diversity or ‘biodiversity’ is described as “the variability among living organisms from all sources, whether terrestrial, aquatic or marine”. It includes the diversity within species (genetic diversity), between species (organism diversity) and of ecosystems (ecological diversity). 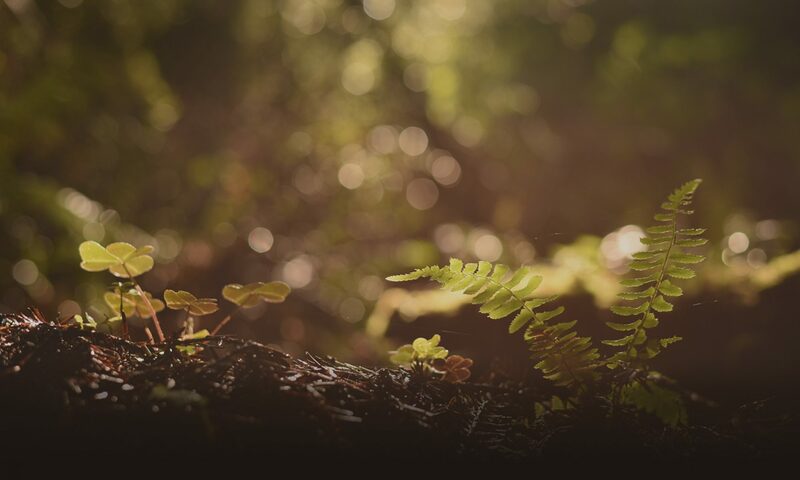 Soil is one of nature’s most complex ecosystems and one of the most diverse habitats on earth: it contains a myriad of different organisms, which interact and contribute to the global cycles that make all life possible. It is the foundation for agriculture and the medium in which nearly all food-producing plants grow. In fact, it is estimated that 95% of our food is directly or indirectly produced on our soils. Healthy soils supply the essential nutrients, water, oxygen and root support that our food-producing plants need to grow and flourish. Soils also serve as a buffer to protect delicate plant roots from drastic fluctuations in temperature. Soil is a finite resource, meaning its loss and degradation is not recoverable within a human lifespan. As a core component of land resources, agricultural development and ecological sustainability, it is the basis for food,feed, fuel and fibre production and for many critical ecosystem services. It is therefore a highly valuable natural resource, yet it is often overlooked. Are you convinced? Share this post and spread the word on how great soils are and why we need to protect them! 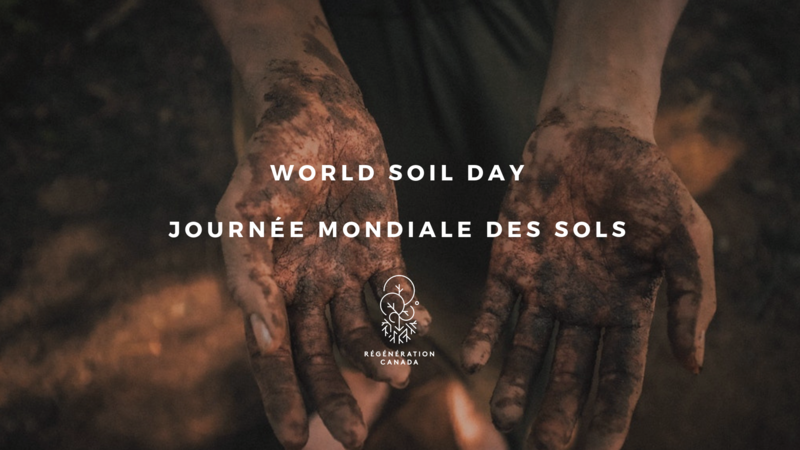 To join Regeneration Canada as a member and benefit from our limited World Soil Day 20% discount, sign up here with coupon code HEALTHYSOILS20. This offer ends Thursday at noon.